In order to hard reset a myPhone Hammer, you should perform the following steps. 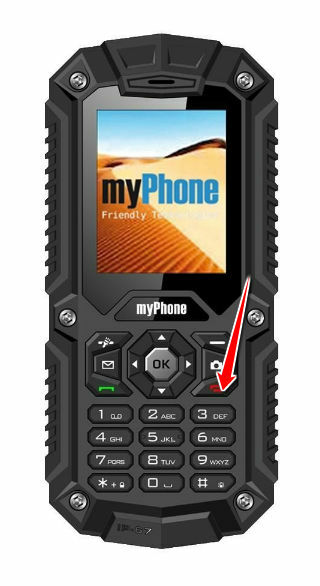 myPhone Hammer device will be brought back to the default configuration of a brand new device. 1. Power up the phone. 2. Go to Menu > Settings > Restore Factory Settings. 3. Tap in the password, 1122 by default.